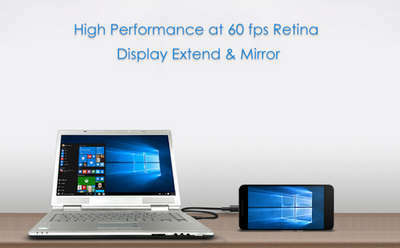 If you need an extra display for your computer's screen, then Splashtop Wired XDisplay is the perfect solution for you if you can't buy more displays. The app allows you to use your Android phone or tablet as an extra screen thus enhacing productivity. Update version 0.9.11.1 enhanced app performance!